The NFL American football league is on track to becoming fully digital for the 2018-19 season, through its partnership with Ticketmaster. In a deal that was announced last autumn, Ticketmaster expanded its relationship with the NFL in a move that would provide it with an open architecture, fully digital ticketing system. 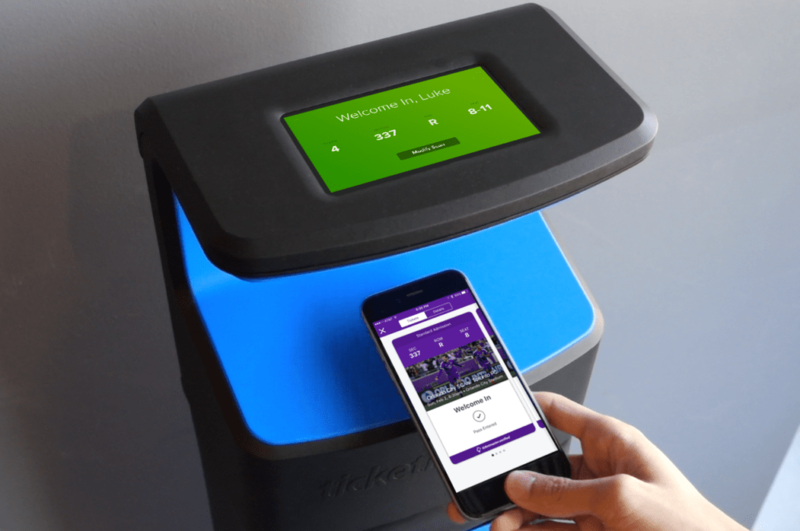 Ticketmaster Presence, will be installed at every NFL venue for the upcoming season and will be used for both games and any shows or concerts that take place within those venues. “We actually did build a paper instrument that we call a Ticketmaster ‘Smart Ticket,’” said Ticketmaster’s chief product officer for North America, Justin Burleigh, according to CBS Local. Ticketmaster will continue to power the official NFL resale marketplace, the NFL Ticket Exchange, which will be migrated into the fully integrated primary and resale platform on Ticketmaster’s website. According to CBS Local, Burleigh said the reason behind the move to digital tickets is twofold. “Our industry has fundamentally always been plagued by issues that are at the core of ticketing, which are anonymity and fraud,” said Burleigh in a recent phone interview. According to Ticketmaster, their Presence system was in use for about 75 per cent of tickets scanned at this year’s College Football Playoffs and 85 per cent of those scanned at this year’s NHL All-Star game in Tampa. In addition, eight NBA venues have gone fully digital. “In the Presence platform, we don’t store any details about you. We store your section, your row, your seat, your token value, and then when a club wants to engage with you, they’ll go into their own customer database to engage with you,” said Burleigh.